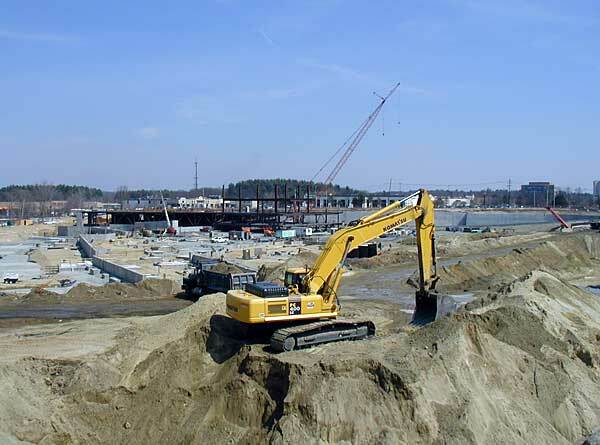 With the purchase of the Natick Mall by General Growth Properties, a major expansion on the mall took place including new retail space, two parking garages, a new residential building developed into condominium units and expanded parking and traffic improvements. 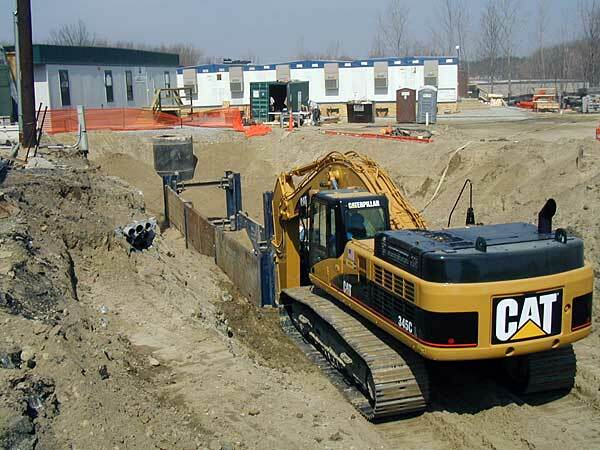 We served as the lead site work subcontractor for the Construction Manager and provided all site work needed for the project. 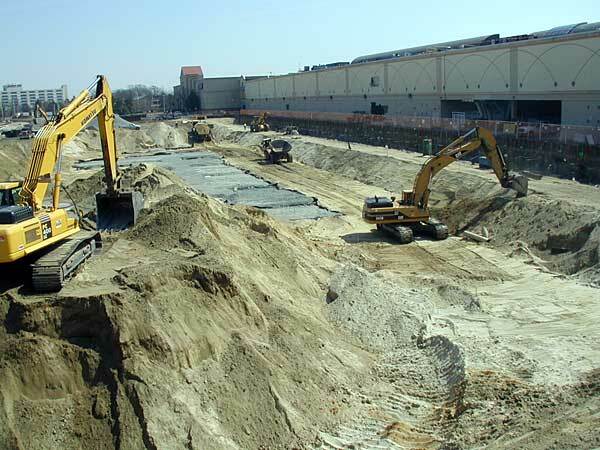 This included hundreds of thousands of yards of earth moving and removal for new retail space, all utility work including water, sewer, drainage, gas and communication infrastructure for the project and close coordination with a myriad of other trades to complete this project in a safe and timely fashion. The project is enjoyed today by thousands of visitors and shoppers. Our project value during this expansion was in excess of $23 million dollars.